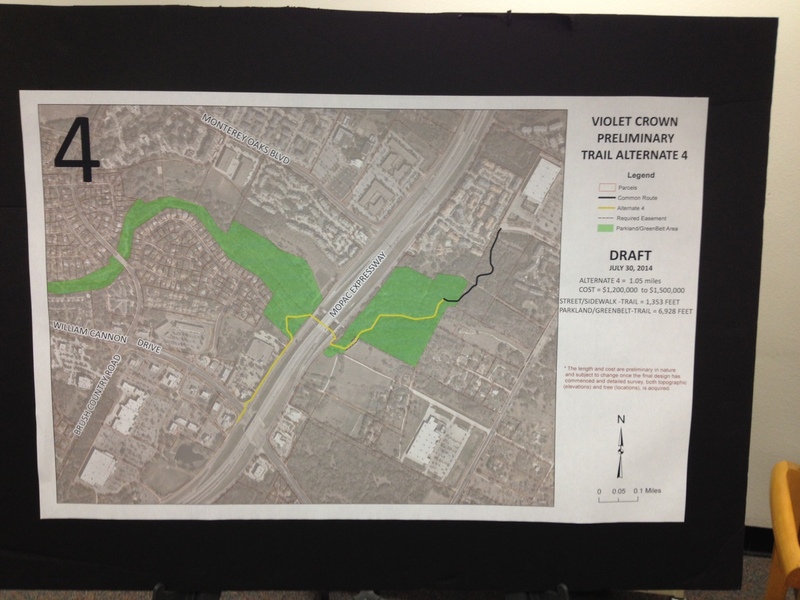 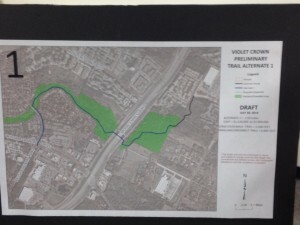 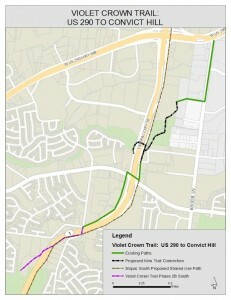 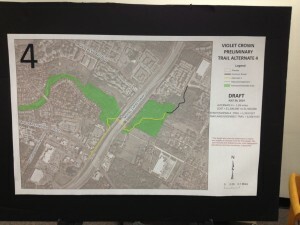 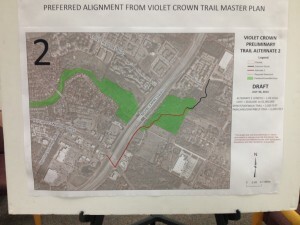 This entry was posted on Wednesday, July 30th, 2014, 7:10 pm and is filed under Current Issues, News & Announcements, Uncategorized, Violet Crown Trail (Westcreek Area). 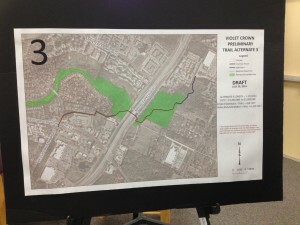 You can follow any responses to this entry through RSS 2.0. 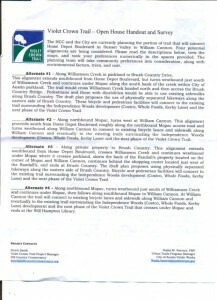 Both comments and pings are currently closed.